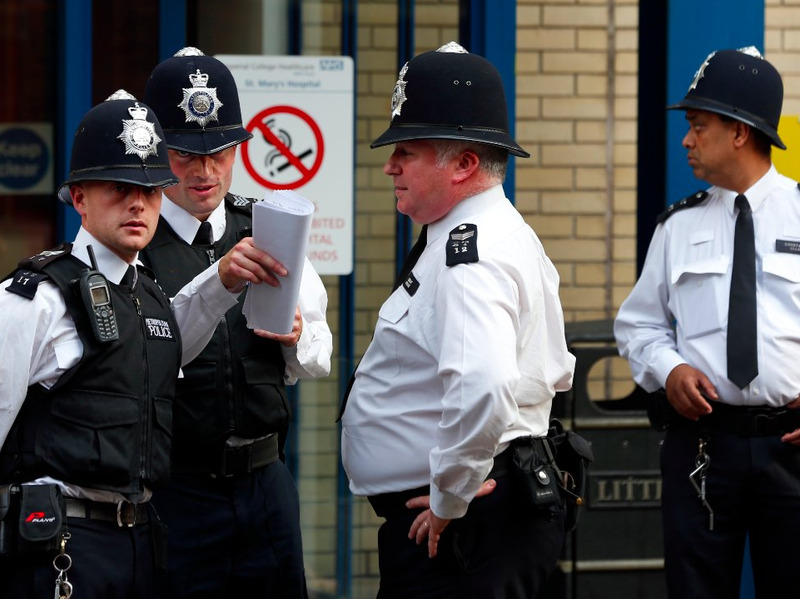 Britain and New Zealand have adopted an uncommon style of policing. Their cops typically don’t carry guns on the job. You might assume this would lead to more officer fatalities, but that’s not the case. In Britain, this tradition stretches back to the 19th century. When the Metropolitan Police force was formed, people feared the military and wanted to avoid a police force that was oppressive, according to the BBC. If police officers don’t have guns, then they can’t use firearms against citizens. Moreover, police can’t have their own guns used against them. By only allowing some officers to be armed — like a firearms unit in every police force in Britain and cops who patrol security-sensitive places like airports, for example — the logic goes, there’s less of a risk of gun violence overall. I have no doubt that carrying handguns would compromise officers’ ability to do their regular work, because when you carry a weapon, your primary concern is to protect that weapon. If this was balanced by a clearly demonstrable increase in personal protection, it would be a price to consider paying. But the protection offered by a firearm — particularly a pistol — is more illusory than real. Protests erupted in Ferguson, Missouri after a white police officer shot and killed Brown, an unarmed black teenager, during a routine patrol, leading to a national conversation about police brutality and use of force. 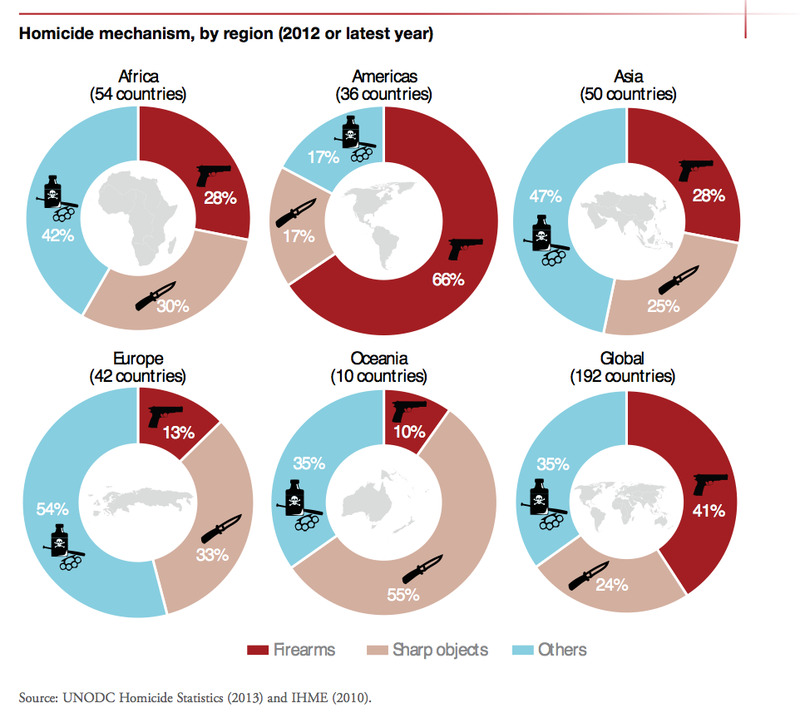 What helps Britain and New Zealand pull off unarmed policing is that gun ownership rates in these countries are much lower than in the US, which means that fewer criminals are armed with guns. And police in Britain do have access to tasers to subdue suspects, which is a much safer alternative to guns.